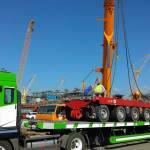 SMARTER, SAFER, STRONGER is the moto of Abnormal Load and Engineering, a UK based worldwide Heavy Transportation and Lifting Company. 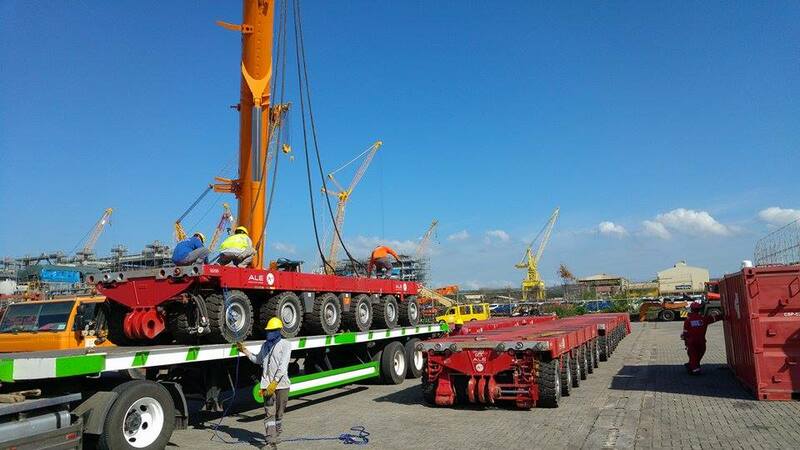 Our relationship dates back to the early days of Project handling in the Philippines when we were working for LASTRA, ECONOFREIGHT and BRAMBLES. 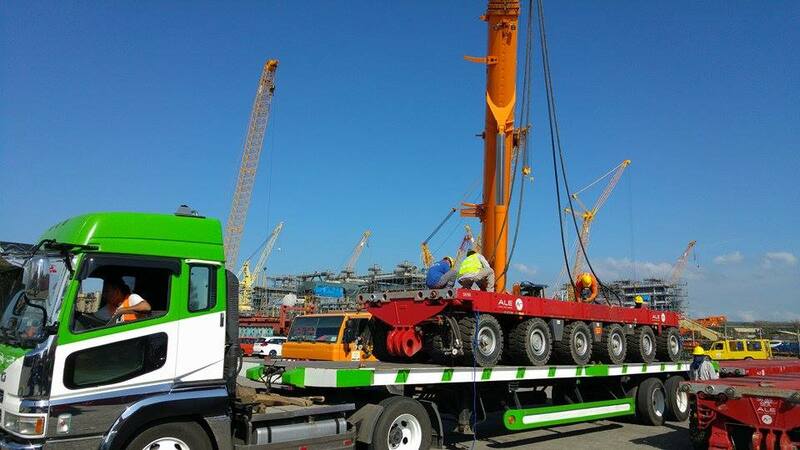 Today we are the contracted logistics service provider for ALE Projects in the Philippines. 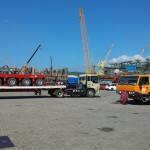 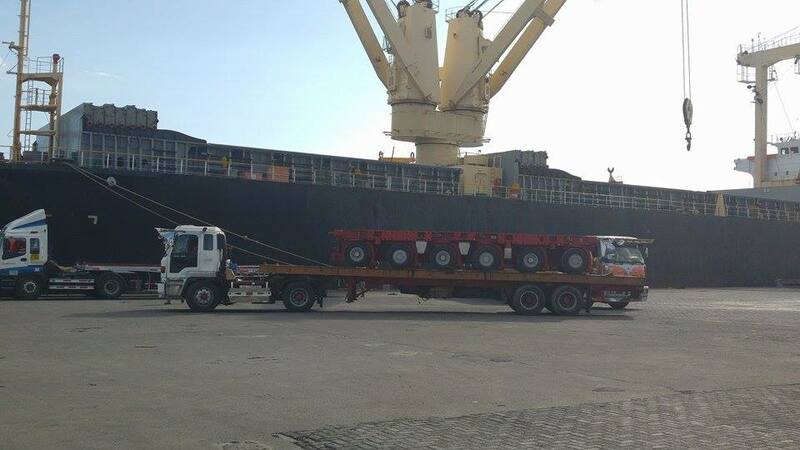 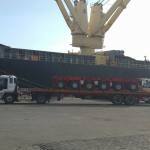 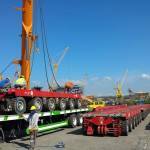 On 29th October, 1297 cbm of multi-axle trailers with accessories arrived in Batangas for the YAMAL Project of AG+P. 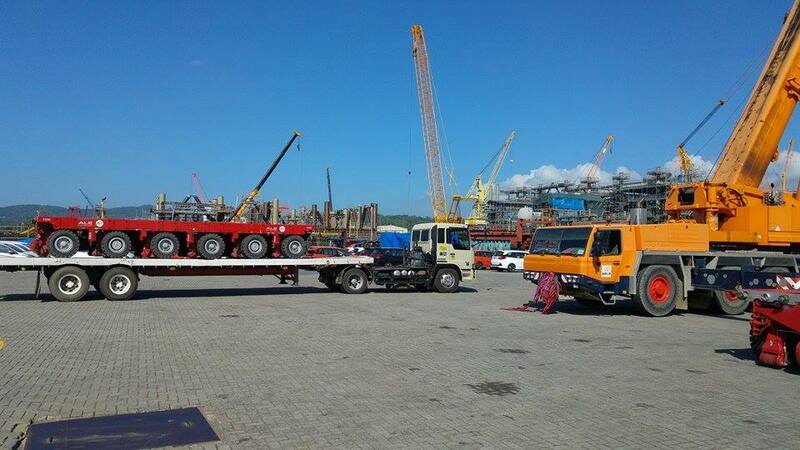 STAMM, name to trust for the unusual.